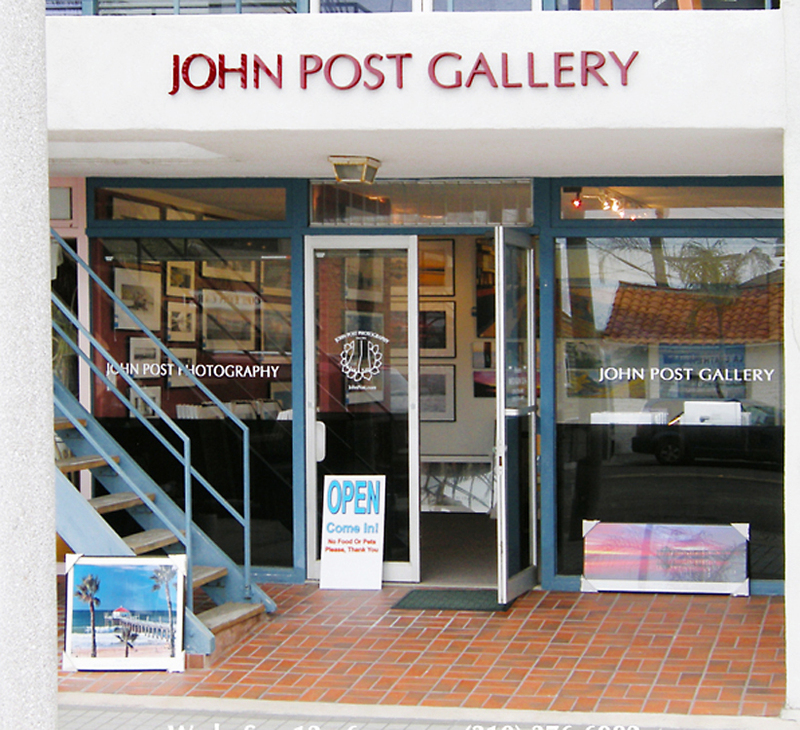 John Post became a photographer in 1974 to share with others the amazing things he had seen and experienced for himself. Whether photographing exotic India (which is his lifetime project), or hovering above Manhattan Beach in a helicopter, John has captured and shared with his audience many unforgettable images. 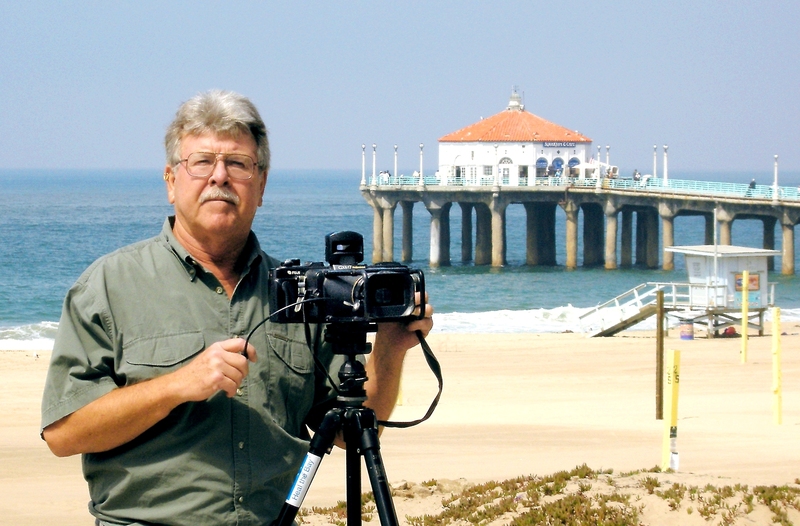 After serving in Vietnam, he went on to receive an Associate of Arts degree in photography and a Bachelors degree in Anthropology. He has stocked his ANTHRO-GRAPHICS® (man and his environments around the world), with striking images of distant lands, familiar beaches, quiet geographic studies and soaring athletes. 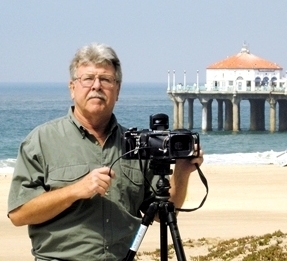 John has been published throughout his career and his images have appeared in advertising, corporate offices and individual homes of all sizes. Read more about John Post.